Pomegranate is one of the oldest known fruits and there is enough proof about it in writings and artifacts of many cultures and religions. 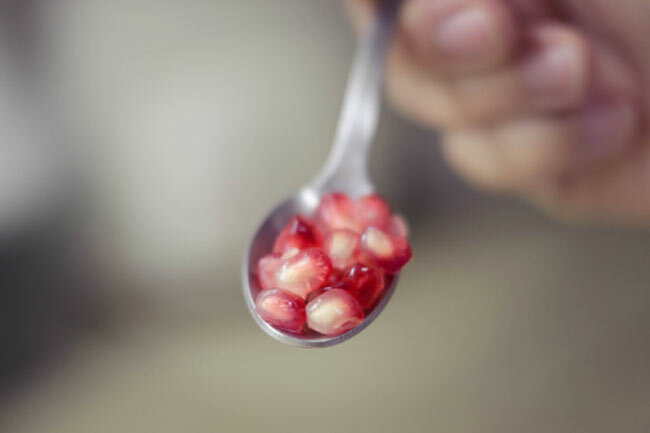 Pomegranate which is originally a native of Persia is a dense and antioxidant rich fruit which have been revered as a symbol of health, fertility and eternal life. 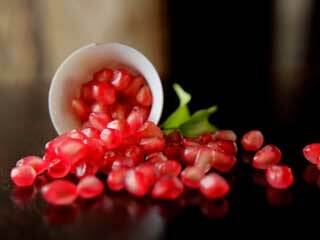 Pomegranate is a red fruit which has a tough outer later and the juice and seeds present inside are edible. You can get pomegranate juice the entire year and in the market you can find the fruit from September through January. 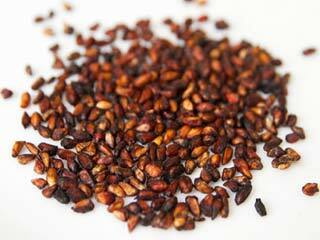 You could use the seeds in salads for a colourful, crunchy and nutritious addition. 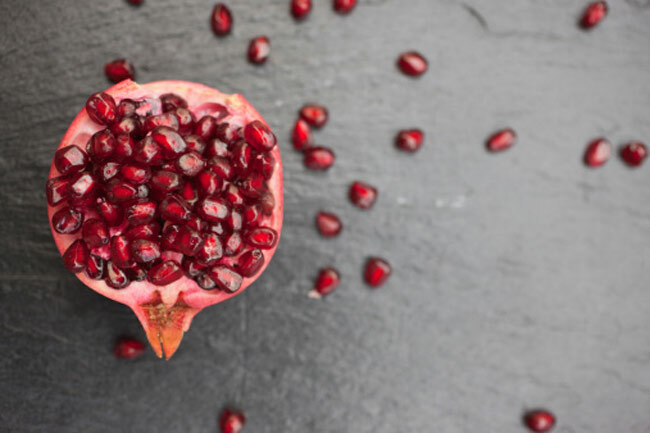 Here are the health benefits of Pomegranate that you should know. The juice of pomegranate fruit helps to thin your blood and removes plaque from the arteries which helps to minimize the risk of atherosclerosis. Pomegranate juice is also good for you as it helps to lower the LDL cholesterol and increases the HDL cholesterol. This improves your heart health to many folds. Pomegranate juice is rich in antioxidants and therefore it is very effective in clearing away certain types of cancer such as, breast, prostate and skin cancers. Pomegranate contains high levels of flavonoids and polyphenols which are potent antioxidants that protect against heart disease and cancer. 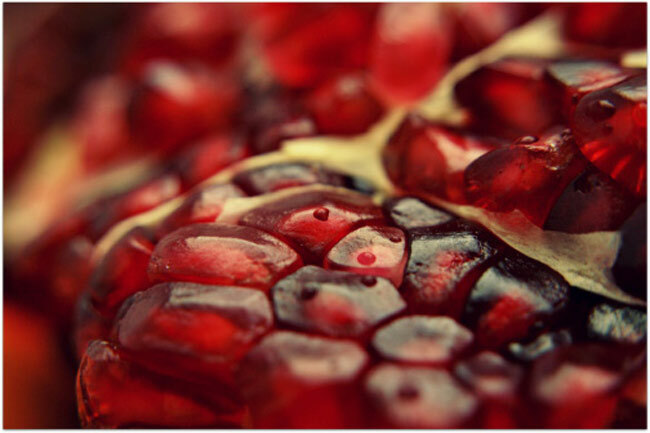 A glass of pomegranate juice has more antioxidants than red wine, green tea, blueberries and cranberries. The antioxidants present in pomegranate help to prevent damage to our bodies that are caused by free radicals. 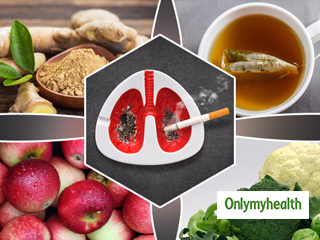 These free radicals are unstable and highly reactive molecules which when oxidized can cause certain types of cancer. 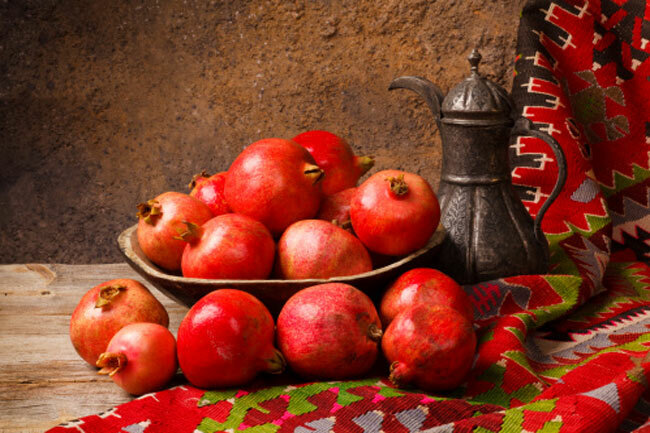 The more pomegranates we eat or drink, the more will our bodies be able to fight diseases. Pomegranate juice has been found to contain high amounts of iron in them and this will raise the hemoglobin levels in your blood and will help to correct the situation of anemia. 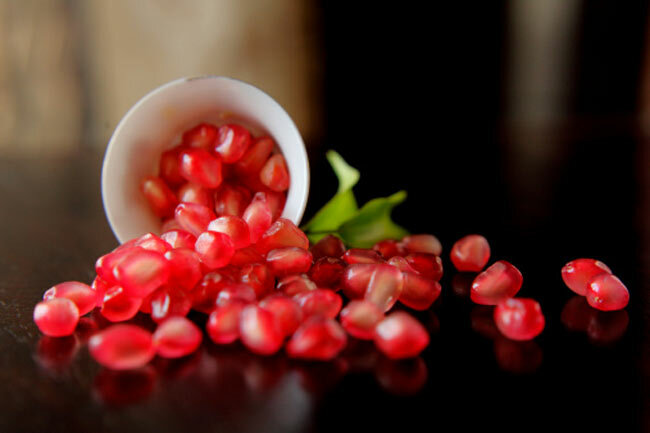 Therefore, if you are suffering from anemia then you should drink a glass of pomegranate juice every day. You will find that anemia is no more a thing to worry about! 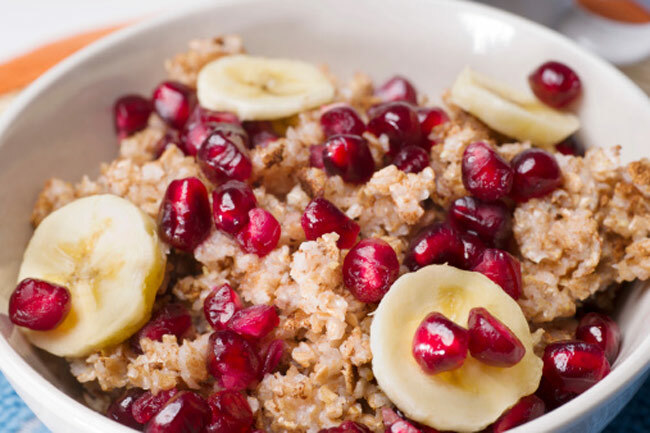 Pomegranate is just the right fruit for you if you are susceptible to viral and seasonal flu. 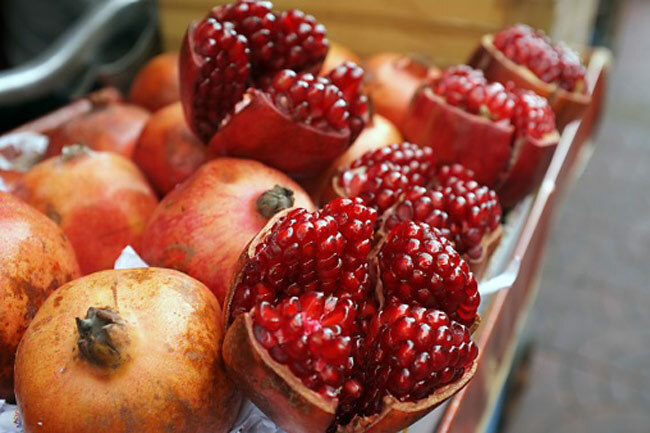 Pomegranate boosts your immune system and fights virus and bacteria. If you induct pomegranate into your daily diet you will find that your immunity is gradually getting stronger with each passing day. Drink a glass daily! There is more good news, and this one will go down well with most people. 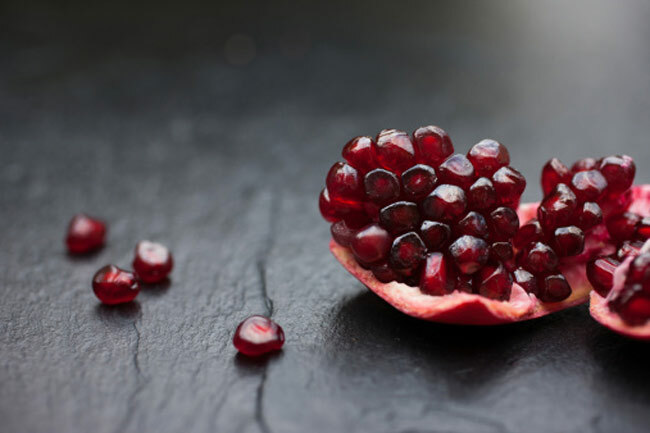 Pomegranate has been found to aid in weight loss! Studies have shown that pomegranate blocks triglycerides which is the fat that is bad for your blood. The fruit in fact attacks the fat even before it can get stored in your body! 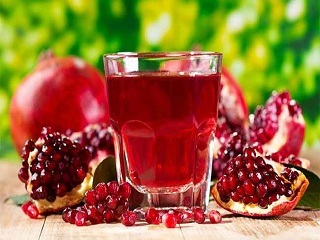 The juice from pomegranate helps to secrete enzymes with anti bacterial properties and this aid in digestion and helps to fight off hemorrhoids, nausea, dysentery, intestinal parasites, piles and diarrhea. Pomegranate juice can also be used as a laxative to treat constipation. 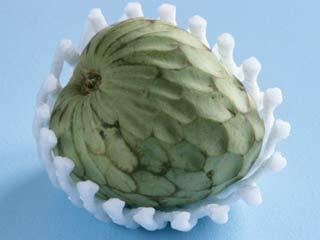 The juice of this fruit is also good to for pregnant women. 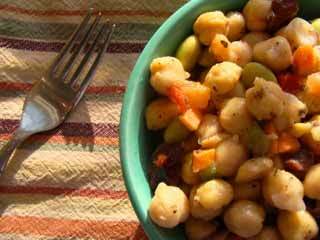 This is because it is high in niacin, folic acid, potassium, calcium, vitamin C, iron and fiber. These help pregnant women to keep healthy and encourage cell growth. Consuming pomegranate juice during pregnancy can help to reduce cramps and you will be able to steer clear of your sleep difficulties. 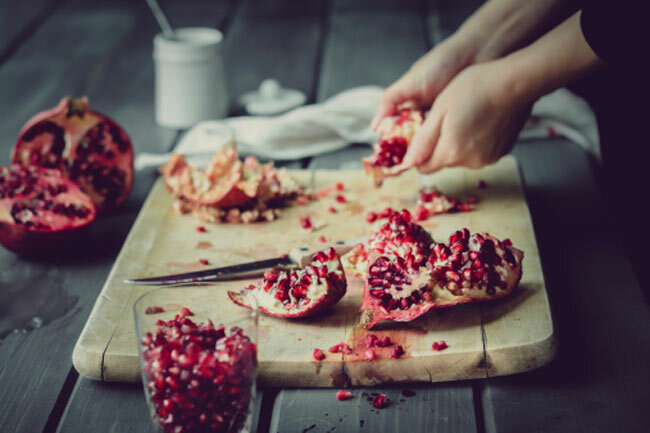 By consuming pomegranate you are providing your skin with all the compounds that help to protect against free radical damage that can cause sun damage, cancer and sunburn. 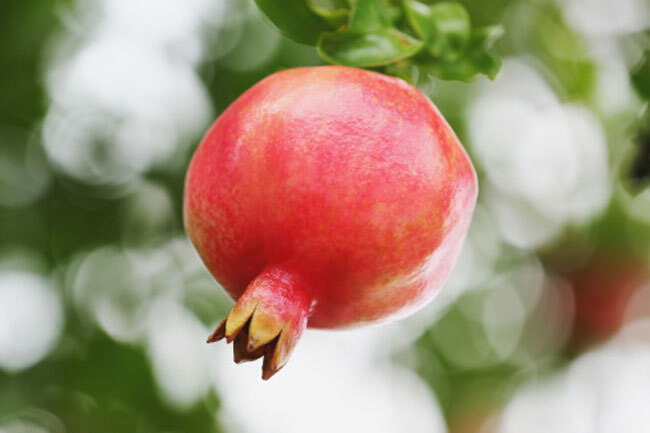 You can use pomegranate oil which contains antioxidant ellagic acid that can help to inhibit skin tumors and which will protect the body from skin cancer. 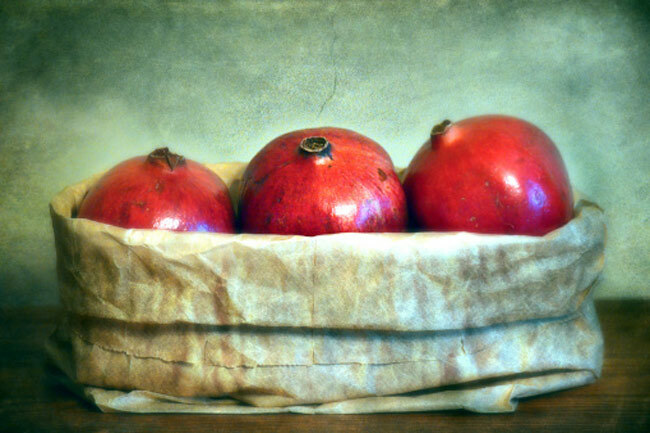 Men can get great benefits from pomegranate by consuming it. 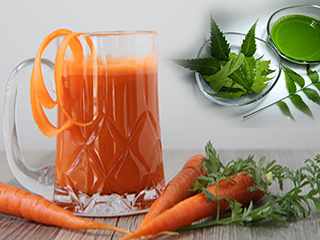 Those at the risk of prostate cancer, impotency and atherosclerosis can drink its juice to reduce the risks. 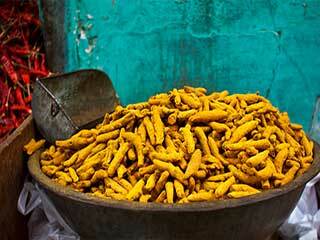 The high antioxidants help to reduce the risk of impotency in men.